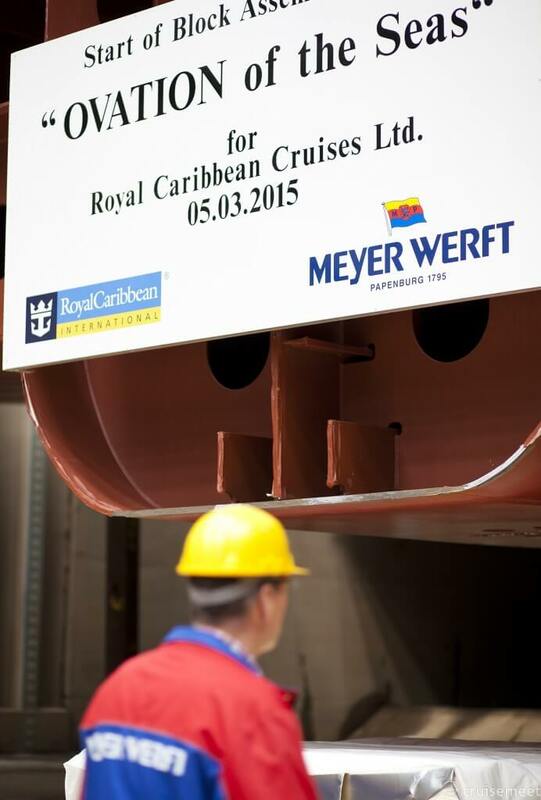 Work continues on Royal Caribbean’s Ovation of the Seas, due for launch in April 2016. 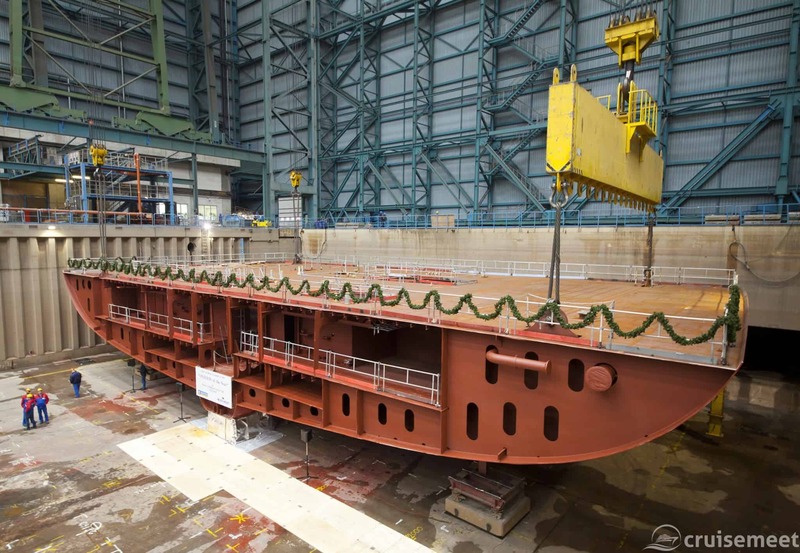 Further progress from the shipyard shows the main structure of the ship is nearly complete. You can view the full details on Ovation of the Seas in our New Cruise Ships section.